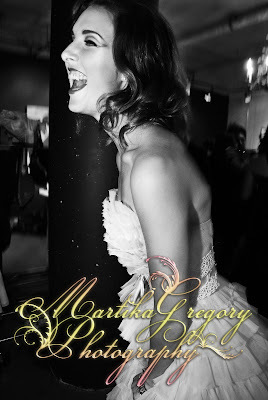 Martika Gregory Photography: Photoshop Boredom. You must know how boring monday and tuesday night are when you're alone with nothing to do. That's why I love photoshop (for the most part). When I'm bored and not lazy, I make pretty little diddies. 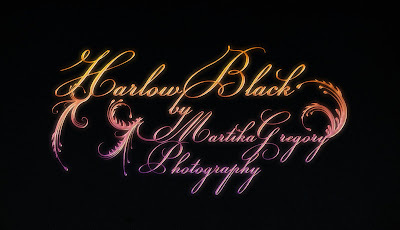 I made a banner for my Harlow Black photos and a banner for my business. I've started a promotion for my services from tomorrow until November 30th where people can get a photo shoot done for either $40 $60 or $80, depending on what they want. This will help gain some income so I can save for some of my own studio equipment and stop renting. It won't do too bad for my portfolio either.